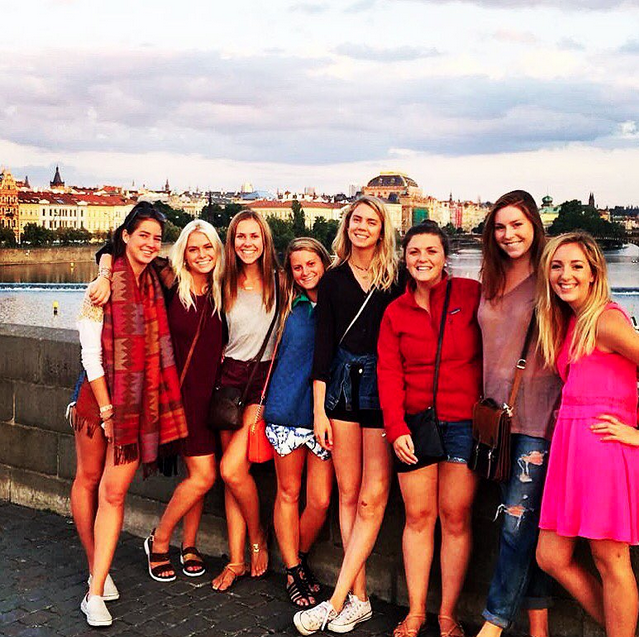 "How can I afford to study abroad? What are the options?" These are the questions we hear students ask, and so we have done our best to try and make as many possibilities as possible. ​Below in this document, we will outline some of the initiatives we have taken to try and make studying abroad more affordable. But first... why not also look at what other options are out there? To help you with this research, we have created a handy guide to external scholarships. Gain professional experience working with Summit Global Education in exchange for tuition reduction scholarships to study abroad on Summit programs. Are you willing to help Summit Global Education to build meaningful relations with your university? Then, this might be the right scholarship for you! $100 discount: Be the first student from your university to get their course approved for credit transfer. To qualify for this scholarship, you must document your activities in an email summary, and get approval in writing from Summit prior to studying abroad. $500 discount: Be the student who introduces Summit Global Education to your study abroad office, and if they put our programs on their website as an affiliated (or recommended) program option, you will receive an additional $500 discount off of any Summit program. In addition, all students from your university will receive this benefit in the future. See note below. To qualify for this scholarship, you must document your activities in an email summary, and get approval in writing from Summit prior to studying abroad. 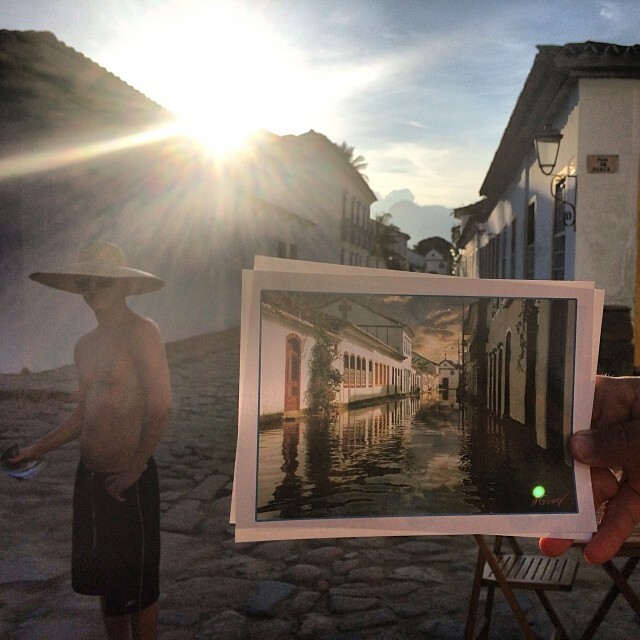 You should be able to use your existing financial aid to study abroad! Do do so, there might be some forms that your university will ask Summit to sign and return. These are need-based matching grants (up to $300 per applicant) that are designed to offset the increased cost of studying on a Summit Global Education program relative to one’s home campus. To be eligible students must demonstrate that they are PELL grant recipients and that the Summit program is more expensive than studying on their home campus. These scholarships are awarded on a case-by-case basis and priority will be given to students who apply early. ​The Federal Pell Grant Program is designed to provide need-based grants to low-income undergraduate students in order to promote improved access to post-secondary education. 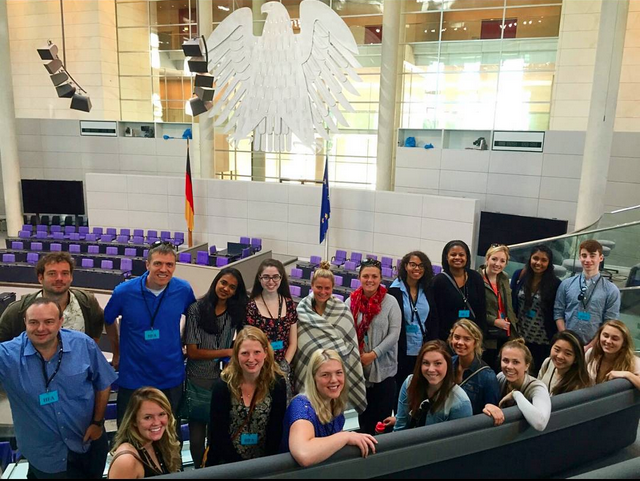 Summit Global Education's mission is to make its study abroad programs more affordable for a diverse group of students, to include low-income undergraduates which might not otherwise afford international opportunities. Our hope is that this Pell Grant Matching Scholarship will allow us to make our study abroad programs within greater reach financially to a wide range of students. 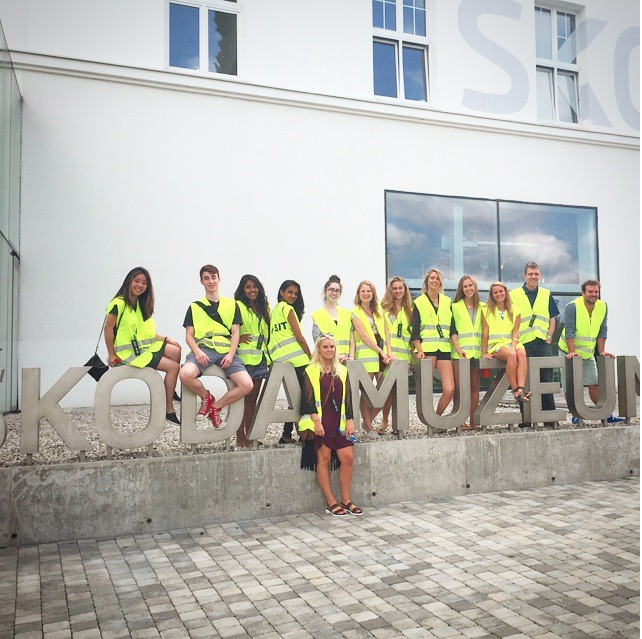 Does your university list the Summit Study Abroad programs on their website? 5.) 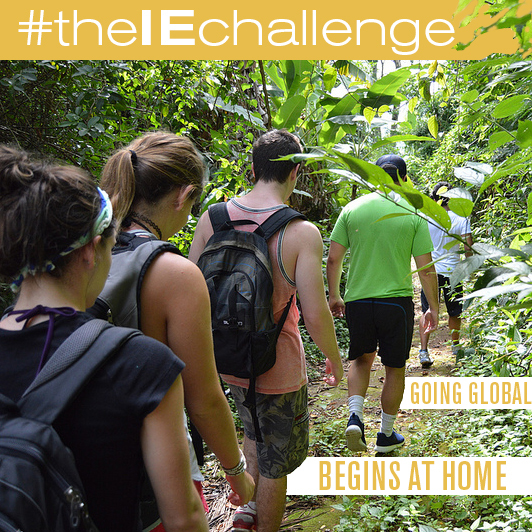 Win "Free Round-Trip Airfare"
Win our International Education Challenge (#theIEchallenge), and we will take you wherever you want to go this Summer! This contest is open to any student, studying on any study abroad program, with any provider, not just with Summit! 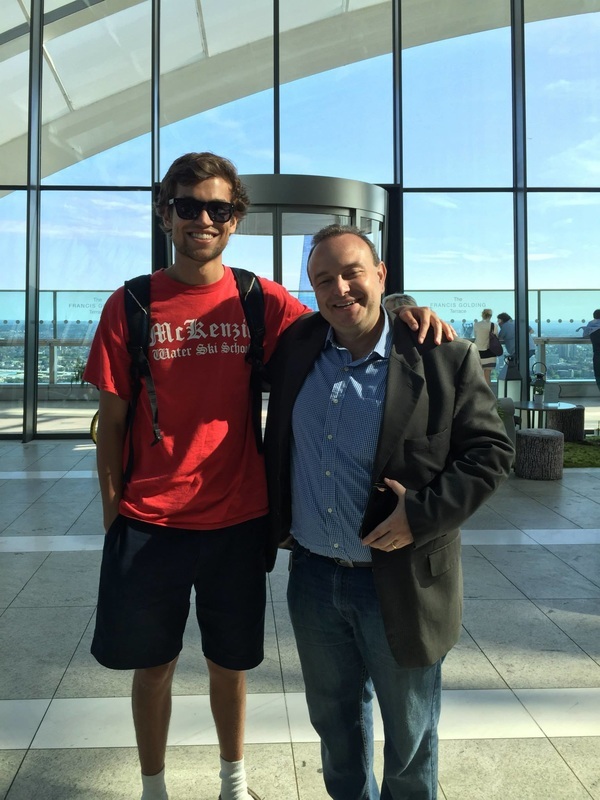 If you win, we will reimburse you for up to $2000 of your flight costs to study abroad! Are you willing to help Summit Global Education to establish our brand in your country? Then, this might be the right scholarship for you! Value: $1000-$2000 off of the full-cost of the program. Participating students can receive a discount equal to the maximum "early application discount" for that program. For example, for our upcoming Summit programs in Brazil and in Europe, the maximum early-application discount is $2000. This value will apply no matter which date the international student applies. Combine Scholarships: International students may also receive $200 in discounts for each student that they happen to refer through their efforts. For example, if your flyers or Facebook posts result directly in a student attending a Summit program, you would receive an additional $200 discount for each participant (see note about referrals above). Can NOT combine: If you accept the international country ambassador scholarship, you will not additionally receive the early application discount. You also will not participate in the internship program. Apply: To qualify for this scholarship, you must document your activities in an email summary, and get approval in writing from Summit prior to studying abroad. Through PayPal, students can elect to delay their payments for up to 6 months (with no interest). By selecting this option, Summit will be paid now, but students do not need to pay PayPal for up to 6 months. $200 value. Merit-based Scholarship to Study Abroad with Summit Global Education. GPA minimum of 3.8. In the past, we have been amazed at how successful some students can be when they put together an effective fund raising campaign locally. Obviously, the software will only take you so far. The real results come from creating a compelling story as to "WHY?" 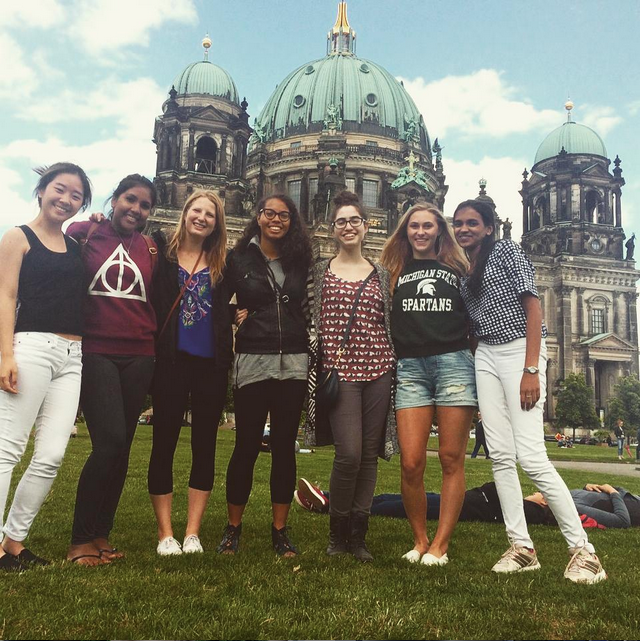 should friends and family help fund your quest to study abroad? If you can effectively answer this by showing how international experience is fundamental to your personal growth, to your career, or to your long-term objectives, you might be surprised at how willing people are to help fund your study abroad dreams! REFERRAL PROGRAM: The Referral Program values listed on our website (and in emails) are subject to change with or without notice. Please see www.summitstudyabroad.com/referral-program for the latest version of this program. Only one reward will be award per participant referred. This means that if two or more people claim that they referred the same participating students, then the referral reward will be shared. We will not award multiple sets of rewards for the same participating student referred. All referrals must be confirmed by the participating student and by the referring party. Referral claims must be made before the program begins, and not after the start of an ongoing program. Please see the note about the HONOR CODE below. INTERNSHIP PROGRAM: The Summit internship program is designed just for students who plan on attending an upcoming program. Please see www.summitstudyabroad.com/internships-with-summit-global-education for the latest version and requirements of this program. HONOR CODE: We put our trust in our friends to be honest. Participants or alumni committing fraud with regards to our system of rewards will be expelled from our program without refund or compensation.